Apple on Monday announced plans to release software in 2019 that would let iPhone apps run on Mac computers. The announcement was supposed to generate interest in the Mac software marketplace, but it only confirms the desktop’s second-place status to the smartphone. Apple sold over 12 times as many iPhones as Macs in the past three months that data is available. SAN JOSE, California – Apple built its reputation on two pieces of software: the iPhone’s iOS operating system and the MacOS operating system used by Apple’s laptops and desktops. But on Monday during a presentation at its developers conference, Apple had to address persisting questions about whether it planned to combine the two. 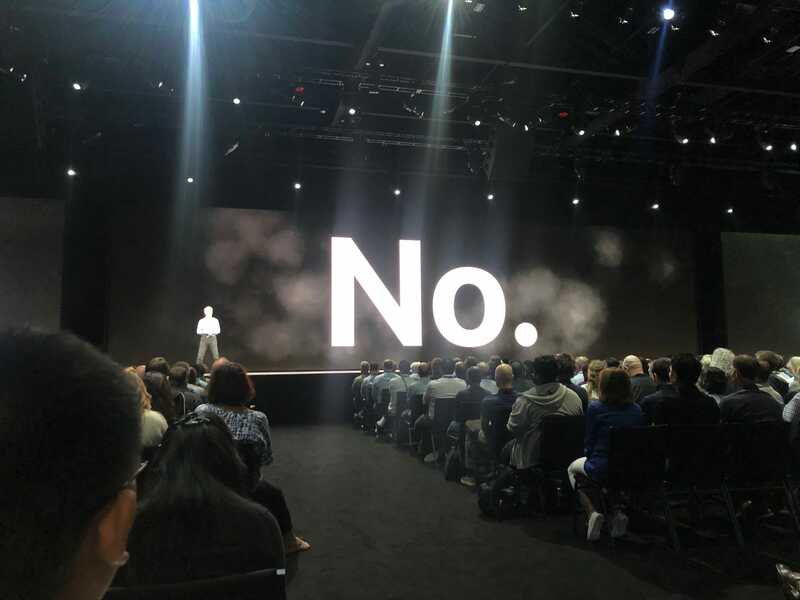 “Are you merging iOS and MacOS?” a slide asked. “No,” came the emphatic answer in the next slide. Apple’s top software boss, Craig Federighi, then spent the next portion of the keynote talking about how Apple planned to combine iOS and MacOS. The way Apple has decided to link its two big platforms is by bringing some of the best parts of the bigger, more vibrant platform – the iPhone – to its older, stodgier sibling, the Mac. Details are light, but starting next year it will apparently be possible for iOS developers to port their apps to Macs without rewriting them. Basically, Apple is looking to make it easy to change the user interface from touch, like the iPhone, to a keyboard-and-trackpad approach. Apple even revealed four new desktop apps that were ported from iPhones and iPads: Apple News, Apple Home, Voice Memos, and Stocks. It’s basic maths: During the quarter that ended in March, the most recent quarter for which statistics are available, Apple sold over 12 times as many iPhones as it did Mac computers. Apple sold over 52 million iPhones, compared with 4.2 million Mac laptops and desktops. Especially considering the total number of Mac users is a fraction of the number of iPhone and iPad users, companies aren’t likely to spend a lot of time dialling in their iPhone apps for a smaller audience. From Apple’s perspective, the move can help revive a moribund Mac App Store by injecting some of the life from the bustling iPhone App Store, with 20 million registered developers and billions of dollars flowing through it each year. That’s also why Apple gave its Mac App Store a facelift on Monday, with additional curation and a new design. In fact, the announcement may have some unexpected effects going forward. “Why would any Mac developer start a new app before next year?” a Mac developer remarked while leaving Monday’s presentation. 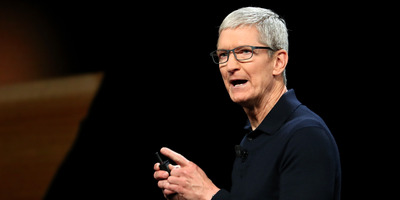 At the beginning of Apple’s presentation on Monday, CEO Tim Cook said the company had paid $US100 billion to developers since the start of the iPhone App Store in 2008. That’s where the money is, and that’s where Apple will push its army of software makers. “This implies that developers will earn about $US32B this year, a number that we believe is big enough to continue to entice world-class developers to continue to code on iOS and macOS,” the Loup Ventures analyst Gene Munster wrote in a note on Monday.